Sign up below to stay in the loop with everything going on at GRACE! never miss another message again! 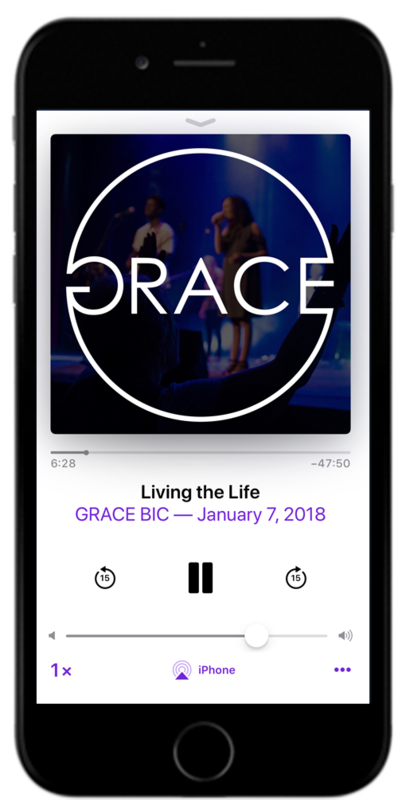 listen to our messages anywhere by subscribing to our podcasts on itunes.